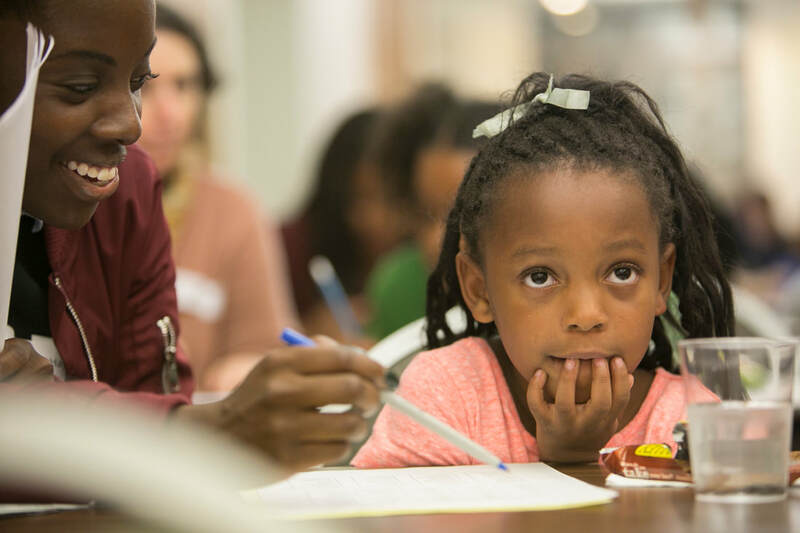 ​The mission of Lawyers Lend-A-Hand to Youth (LLAH) is to channel the Chicago legal community’s resources to support mentoring and tutoring programs that help at-risk youth. We fulfill this mission primarily through two programs. 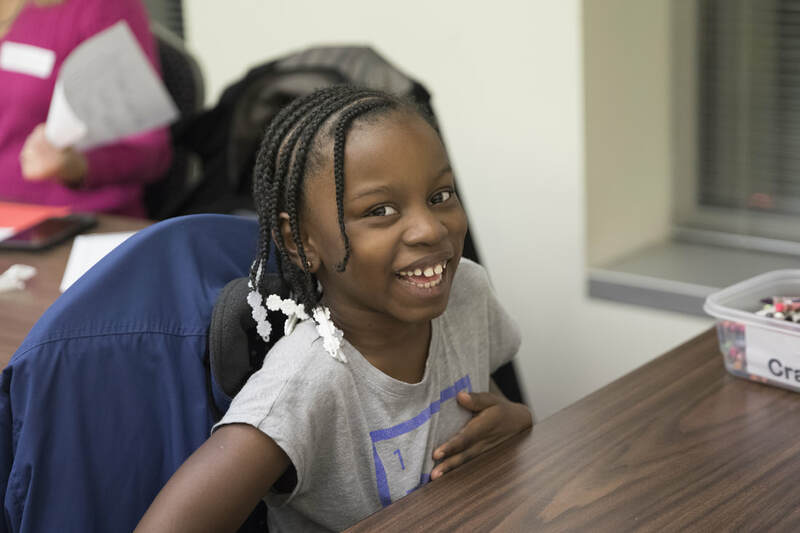 Lend-A-Hand Tutoring at the CBA provides free one-to-one tutoring to students from the Englewood community on the city’s south side. LLAH also awards financial grants to one-to-one mentoring and tutoring programs in Cook County, Illinois. We also honor outstanding mentoring and tutoring programs each year with the Thomas A. Demetrio Award of Excellence. 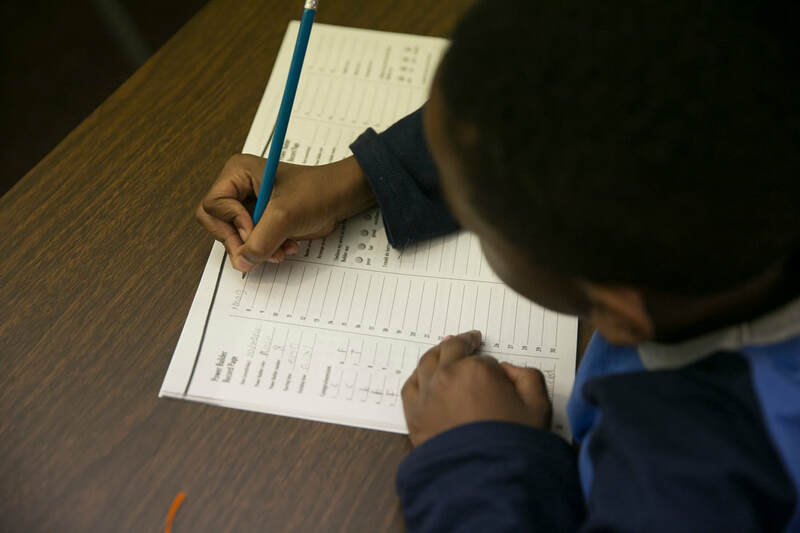 For more information on our tutoring and grants program, please click on the links below.